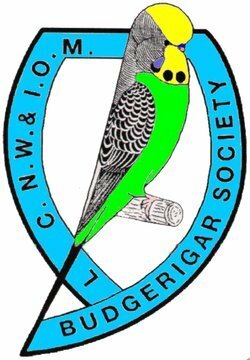 The Society AGM will be held Sunday 18th March 2018 at Padgate Community Centre. 1pm Start. Area Show 15th July 2018 at Padgate Community Centre. Rares Show 28th October 2018 at Padgate Community Centre.